Naturia Pro keratin uses the lowest levels of cosmetic preservatives, so you get fabulous results with a safe and easy application process. 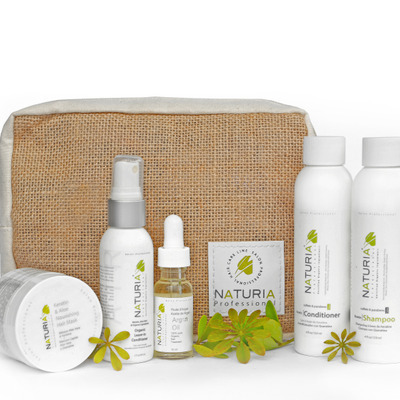 Naturia Pro selects their ingredients using centuries of wisdom and our ingredients have been used to promote healthy, gorgeous hair and skin since ancient times. Also, Naturia Pro is the only keratin product to both straighten your hair and promote hair growth.